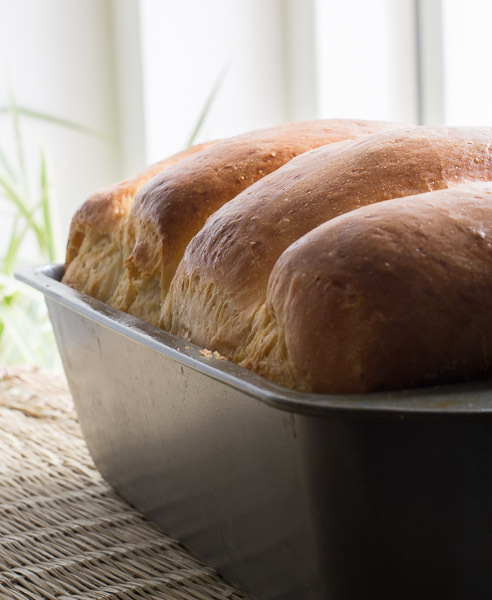 Extremely soft and pillowy Japanese hokkaido style milk Bread recipe using tangzhong technique popularly known as 65°C recipe water roux method by Yvonne Chen , bread doctor. Baking bread is therapeutic. These are the simple pleasures of life to be grateful for. It was a revelation when I found about tangzhong or the water roux technique for making soft and pillowy bread. I first read about this a few years ago in the fresh loaf forum and I was thrilled. A lady by name Yvonne Chen wrote about this technique in her “65°C – Bread Doctor” book referring to tangzhong (water roux) as her secret ingredient. The forum went crazy for tangzhong and so did I. A simple water flour roux is made by heating water and flour where the starch in the flour gelatinizes. 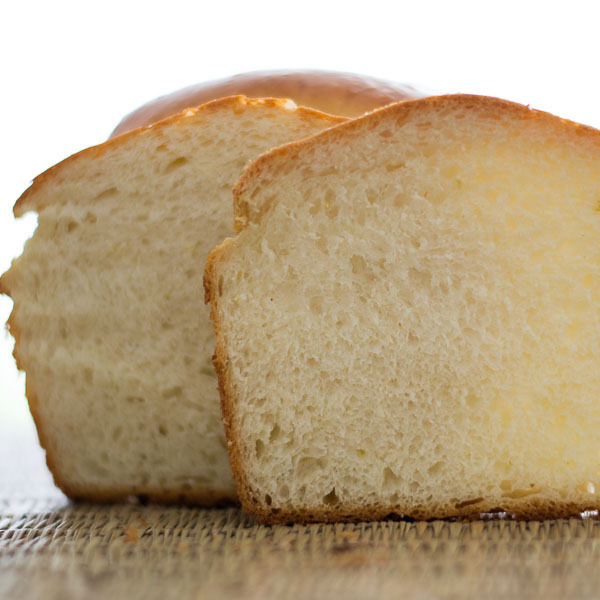 Adding this flour-water roux to the dough results in an unbelievably moist fluffy bread. Tangzhong adds structure to the inside crumb of the bread. Lets go make Japanese style Hokkaido Bread AKA Ultimate soft and sweet bread. Its bread time y’all! First lets make tangzhong. Mix the water and flour until its lump free. Make sure that the flour is completely mixed before heating up. Heat it on medium flame until it starts to become a watery custard/pudding like the picture below. Remove from heat immediately once its like a pudding consistency. Second lets get the yeast working. Indian yeast is temperamental. so do not skip this step if you are in India. 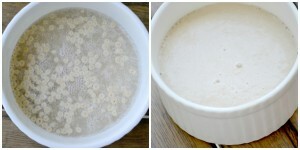 Add quarter cup of warm water plus a pinch of sugar to the yeast and leave it aside for 5 minutes so it becomes foamy. If it doesn’t foam, discard and start again with a fresh batch of yeast. Mix the dry ingredients and whisk till combined – flour, sugar, milk powder, salt, lemon zest and orange zest. In a separate bowl mix together Milk, eggs, vanilla, all of the tangzhong, butter, and all of the yeast mixture. Add the wet ingredients to the dry ingredients and start kneading. Knead for 5 minutes on medium speed on a stand mixer. If kneading by hand, knead for a good 10 minutes. The trick in kneading by hand is to avoid the temptation of adding flour. Too much flour alters the moisture content which results in dry dense dough. Once the dough becomes cohesive, form into a ball and let it rise in a draft free place until doubled. About 60 to 90 minutes. Once doubled, Shape the dough. Divide dough into 4 equal pieces. each piece, roll the dough out into an oval. Fold the oval,crimp and then flatten. Roll the dough up lengthwise, then place into the loaf pan seam side down. Do the same for remaining 3 dough pieces. Cover it and let it double again. About 60 to 90 minutes. Coat the dough with egg wash and bake in a preheated oven at 180C/350F for 40 minutes. When it’s done, the bread will sound hollow when tapped. Let it cool briefly, then slice and enjoy! 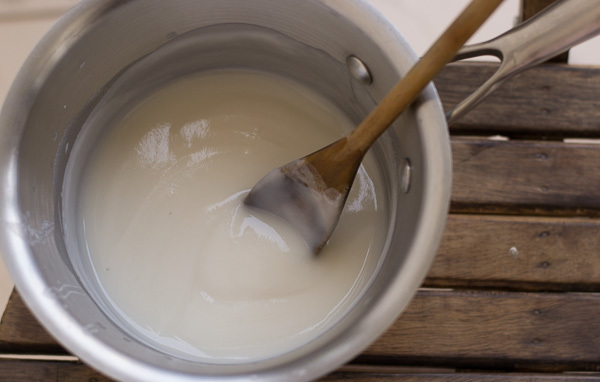 Mix the water and flour and heat it on medium flame until it starts to become a watery custard or tangzhong. Add warm water plus a pinch of sugar to the yeast and leave it aside for 5 minutes so it becomes foamy. Mix the dry ingredients and whisk till combined – flour, sugar, milk powder, salt, lemon zest and orange zest. In a separate bowl mix together Milk, eggs, vanilla, all of the tangzhong, butter, and all of the yeast mixture. Add the wet ingredients to the dry ingredients and start kneading. Knead for 5 minutes on medium speed on a stand mixer. If kneading by hand, knead for a good 10 minutes. Let it rise in a draft free place until doubled. About 60 to 90 minutes. Once doubled, Shape the dough. Divide dough into 4 equal pieces. each piece, roll the dough out into an oval. Fold the oval, crimp and then flatten. Roll the dough up lengthwise, then place into the loaf pan. Do the same for remaining 3 dough pieces. Cover it and let it double again. Coat the dough with egg wash and bake in a preheated oven at 180C/350F for 40 minutes. When it’s done, the bread will sound hollow when tapped. Tried out it today and it become very good… one doubt is about tangzhong.. When I made it become very solid..Is it the correct consistency? Hi Karpagam, You cooked for too long I think. Just stop cooking when it is thick. Will try with whole wheat flour and without eggs and will share my comments. Is there any guide for your measurements to use? for eg: if using Flour, how much is 1cup & if using liquid how much is 1cup? so for all the receipes are you using the same measurements for cups? Thanks so much, could you also pls confirm for grams in terms of 1cup? Hai kannamma,i had tried it by hand…its very sticky,i m unable to knead… how to knead it with hand? It will be sticky at the beginning. As you knead, the gluten in the dough will develop and will come as one cohesive dough. But it will be extremely sticky and kneading by hand becomes easy by practice. Hi thanx for d bread recepe.kndly let me know d egg substitute in yr above bread.eagerlywaiting to try it. Hi sanguta jain, I have never tried this recipe without egg. Sorry about that. 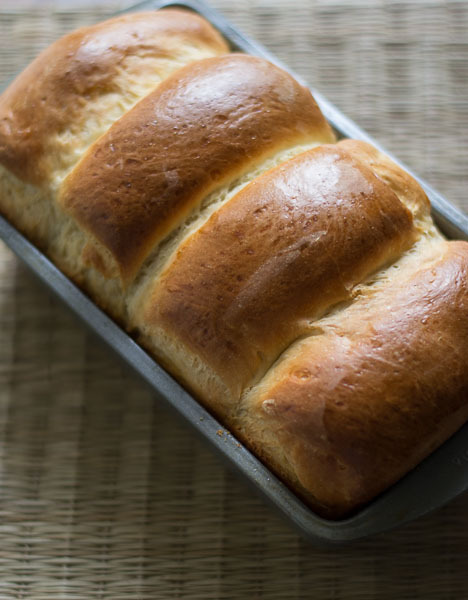 Hi Kannamma, Tried this recipe of Japanese Milk Bread. Firstly, thanks for this easy recipe! I have tried many breads earlier but this turned out to be much better but not as expected. My first error was in tangzhong where the mixture lumped very fast and had to blitz it to remove the lumps! The kneading of dough with hand was really sticky. As mentioned I didnt tempt to add more flour. The yeast, rising and proving to double was excellent. While baking, the aroma of bread was awesome. I found the top half to be quite porous but bottom part was dense. Just want to understand the reason where I cud have gone wrong. Mix the water and flour until its lump free. Make sure that the flour is completely mixed before heating up. If this step is ignored, then the chance of flour lumping up is more. 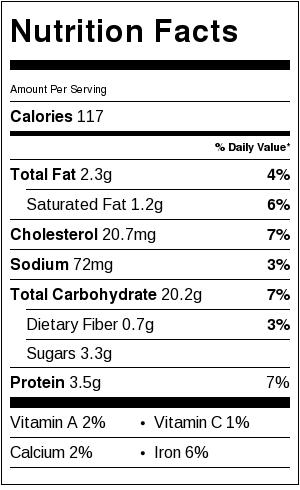 The bottom part being dense may be because of two reasons. A reader substituted 1/4 cup more water for egg and she had good results. 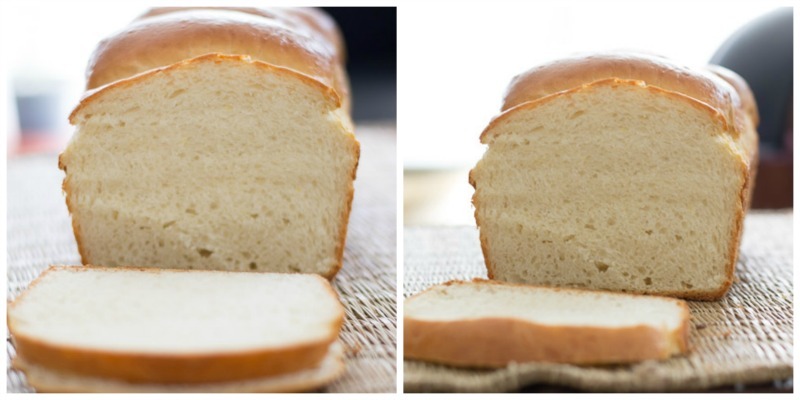 You might have to alter the water content and add some vital gluten to get soft bread with wheat flour. Thank you so much Anna. Thanks for taking time to write to me. Really glad that you liked the recipe. Did you use same amount of water in place of milk? Did you add more liquid to replace eggs? Hi .I have just discovered your blog and it’s awesome. I’m an amatuer baking enthusiast.. And HV spoilt many a bread with dry yeast.I have now found instant yeast as my solace…do u think tangzhong method will b a good idea with instant yeast.pls guide. Yes Divya. I have tried it with instant yeast and the recipe works. Hi, the bread looks delicious and badly want to try this. But I’m allergic to egg. Is there anything I can substitute for the egg? I have never tried this recipe without eggs. I doubt it. A standard measuring cup is 250 ml Mohini. I think u went wrong in measurements. Thks Suguna…. one more query pls….after kneading the dough should it b greased before u leave it to rise. Hi Suguna! wuld love to try out the above bread recipe…just a query, since i hv instant dry yeast which looks like very fine granules(like kuskus)…shld i use same proportion as mentioned in recipe i.e. 2tsp…pls guide. Thks! The same quantity will work Mohini! Ah! Simple good old sweet buns… Would love to have one. This recipe looks quite interesting with all the new techniques of heating up the flour. Hmm, been wanting to try a hand on buns since a while- might give this a go soon. Thank you very much Sandy for your kind words.